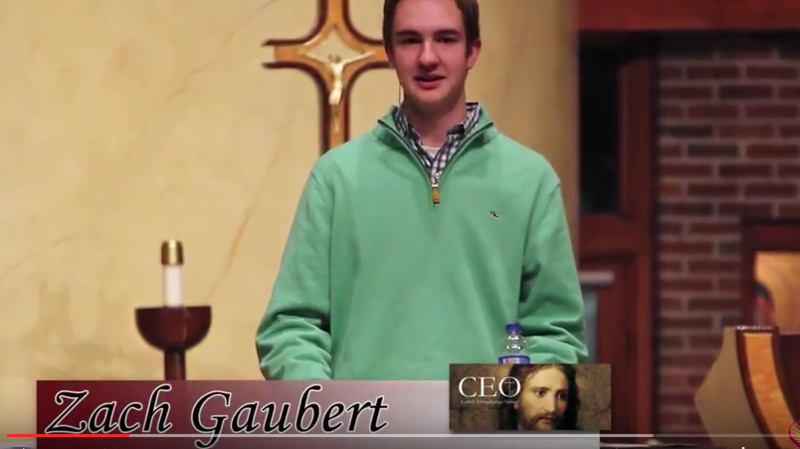 Despite a childhood filled with constant moves, 16-year-old Zach Gaubert’s faith, family, & friends have been the constants that have guided him in following God’s plan. In this world where faith isn’t always popular, Zach shares his journey of navigating through life’s options, and realizing that his life is based on the choices he makes. Whether you are a teen or an adult, Zach’s story will challenge you to deepen your faith as he reminds you that everything is part of God’s plan.